Michael Whisenant – G Squared L.L.C. Mr. Whisenant has 12 years of photogrammetry experience at G-Squared and an additional 10 years of management experience in a production environment. 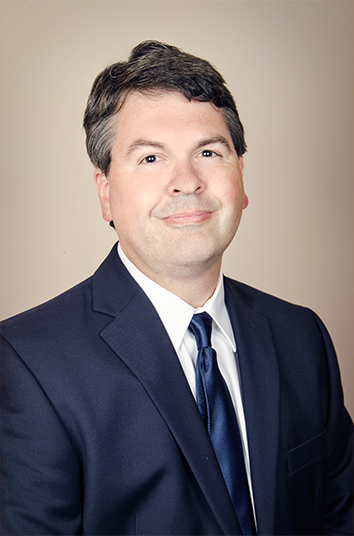 He earned a Bachelor of Science degree in Graphic Design from Samford University and Level I and Level II Certification for Utility Board of Directors from the National Rural Electrical Cooperative Association. He is a member of ASPRS and TNGIC. He administers contracts requiring aerial photography, aerial and ground GPS survey, digital orthophotography, topographic mapping, and image processing. As project manager, he tracks and monitors the tasks being performed by G-Squared. He has the ability to organize data and instruct employees on each task while managing tight deadlines. He develops project schedules and milestones and determines short and long term goals. He reviews progress, performs schedule variance analysis, and makes adjustments as required. He identifies opportunities for process improvement and enhanced company performance. Mr. Whisenant oversees the GIS projects at G-Squared. These duties include creation and maintenance of geodatabases in Geomedia Professional and ArcView platforms.